Dr.Ir. Anne (A.C.T.) Vrancken graduated 2015 September 25th, after which she left the ORL. After being raised in Limburg, I moved to Eindhoven where I started my Bachelor studies in Biomedical Engineering in 2003. 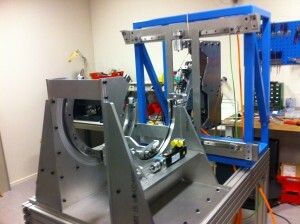 During my Master’s I started working on orthopaedic biomechanics. In 2008, I spent three months in the Cartilage Tissue Engineering Lab at the University of California San Diego, to study osteoarthritis of the hand under supervision of Professor Robert Sah. 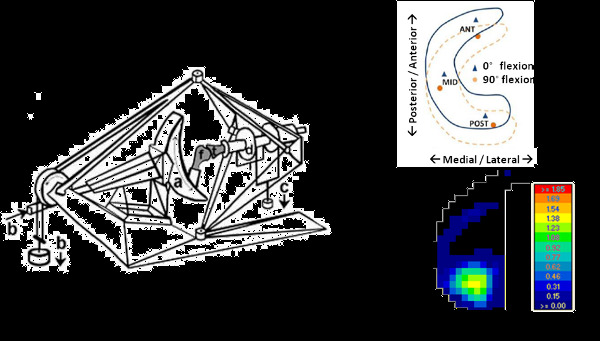 My master thesis, which I finished in the group of Professor Keita Ito, focused on characterization of the material behavior of the degenerated intervertebral disc, in order to parameterize a finite element model. Meniscus injuries are common throughout a wide range of ages, and are generally treated by removing (part of) the injured tissue. After such surgery patients often develop joint pain and osteoarthritis. Amongst the treatment options available, partial meniscus replacements and allograft (donor) menisci, none is able to protect the cartilage from progressively degenerating. 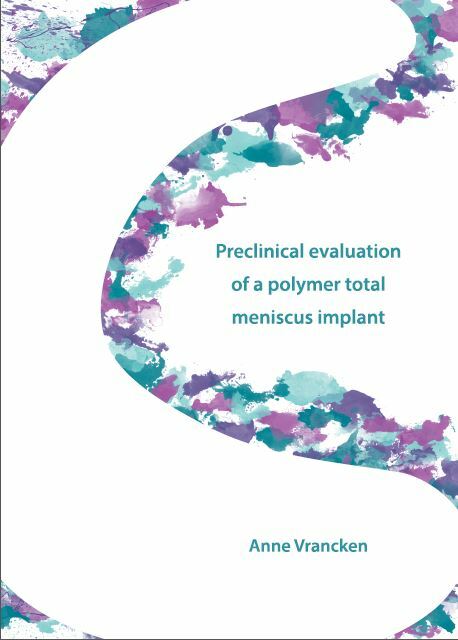 My main task within the TRAMMPOLIN project is to evaluate the developed meniscus implant in vitro and ultimately also in in vivo settings, and subsequently provide the partners with feedback to improve the implant design. From a biomechanical point of view a meniscus replacement should restore tibio-femoral contact mechanics and knee stability. Therefore it should also move like a native meniscus. In the ORL, a knee loading rig is used to accurately mimic natural knee motion and loading condition, e.g. when squatting. Pressures on the tibial cartilage can be measured, together with kinematics of hard and soft tissues. Patterns after placement of the TRAMMPOLIN implant will be compared to the natural situation. After optimizing the implant’s biomechanical performance, in vivo experiments will show if it is also chondroprotective, i.e. if the implant is able to prevent cartilage degeneration.